Have a look here to see the art that was auctioned. 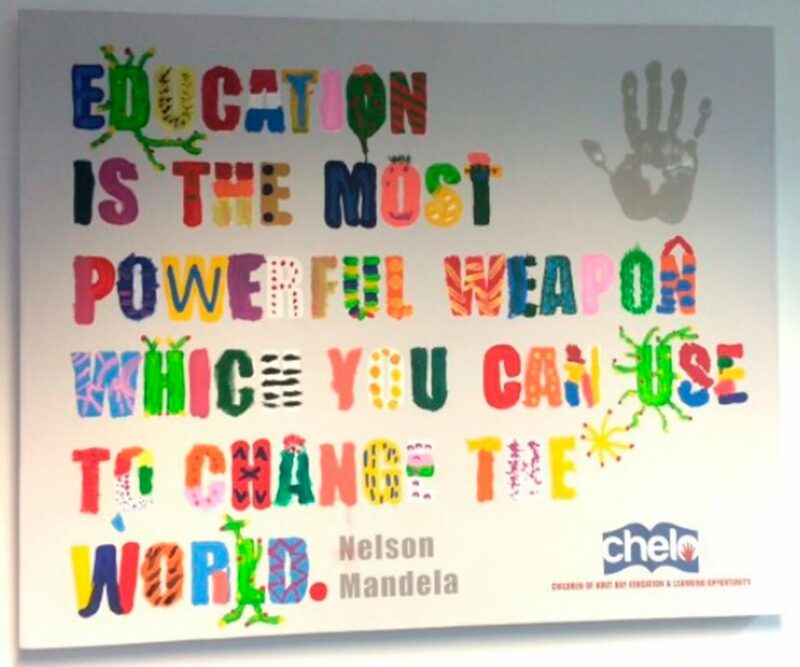 All this great art work was done by primary school students from International School of Hout Bay and 2 the 2 art teachers Shannon Brinkley and Lucas Grant for our annual fundraiser for chelo: Children of Hout Bay education and learning opportunity - all art works are sold. THANK YOU to all supporters! 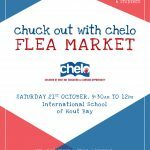 Chuckle with chelo, our anual fundraising event, was held at the Bay Harbour market on the 22nd of august. It turned out to be great evening. We want to thank everyone that was present that evening for making it such a success. 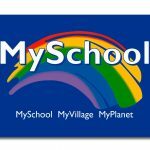 Despite making a rather last-minute decision to enter the annual sand-castle competition, organised by Valley Primary School, on Hout Bay Beach - a team from CHELO (including students, staff and parents from the International School of Hout Bay) staged a spectacular coup, AND WON 1ST PRIZE!! !